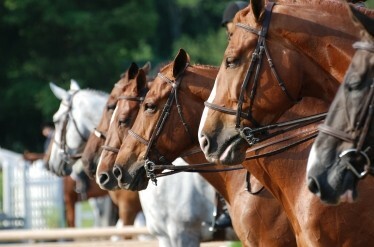 A Florida jury awarded over $2.5 million to the owners and insurer of 21 polo ponies on Friday after they were poisoned. 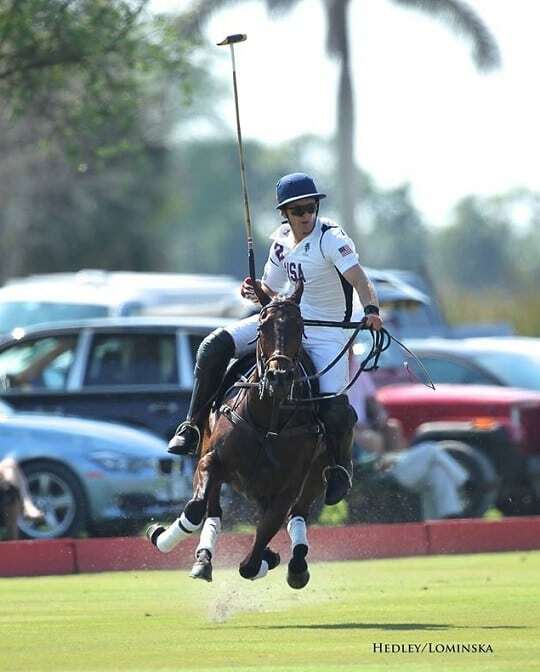 The horses began dying during the 2009 U.S. Open Polo Championship, in Wellington, after being injected with an incorrectly compounded supplement made by Franck’s Pharmacy, in Ocala. It took jurors less than four hours to find Franck’s Pharmacy and its verification pharmacist, Nefertiti Abdullah, held the majority of the liability for the horses’ deaths. Jurors also found compounding lab manager Anthony Campbell liable. 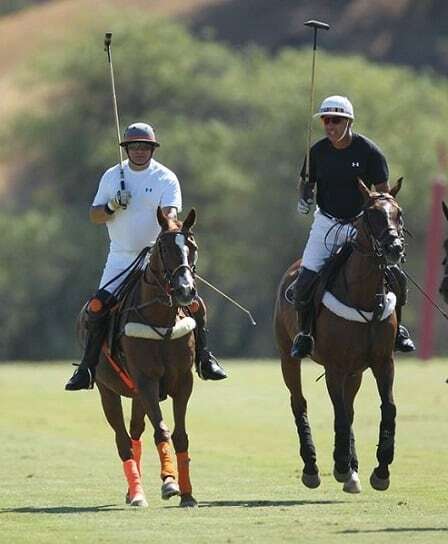 The polo horses were given a muscle recovery supplement similar to the French-made Biodyl, which isn’t approved in the United States. It was prescribed as selenium, vitamin B-12, potassium, and magnesium. Franck’s Lab compounded the medicine with 100 times the selenium prescribed, which went unnoticed. 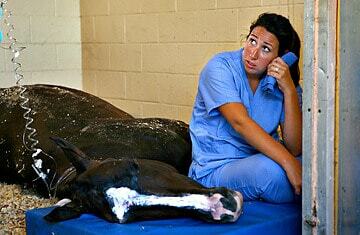 The prescribing veterinarian was not found liable. 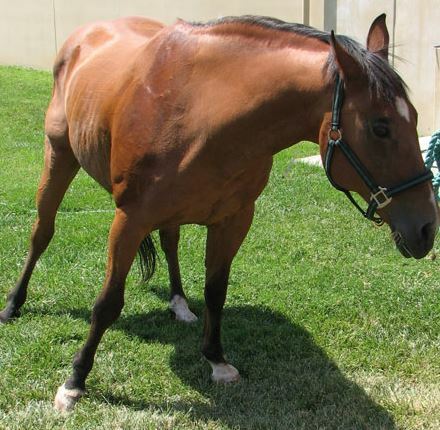 The fate of the 21 polo ponies was sealed. 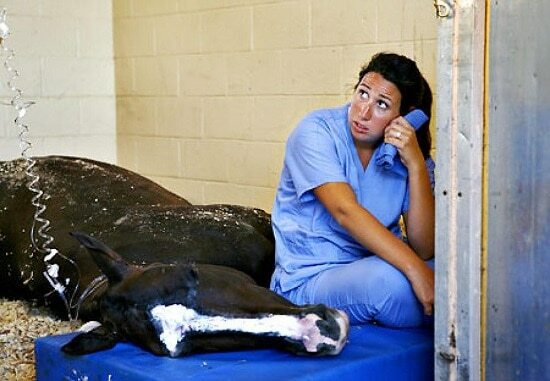 Hours after the Venezuelan-owned horses were injected with the concoction they began dropping on the field. The plaintiffs sought $4 million.